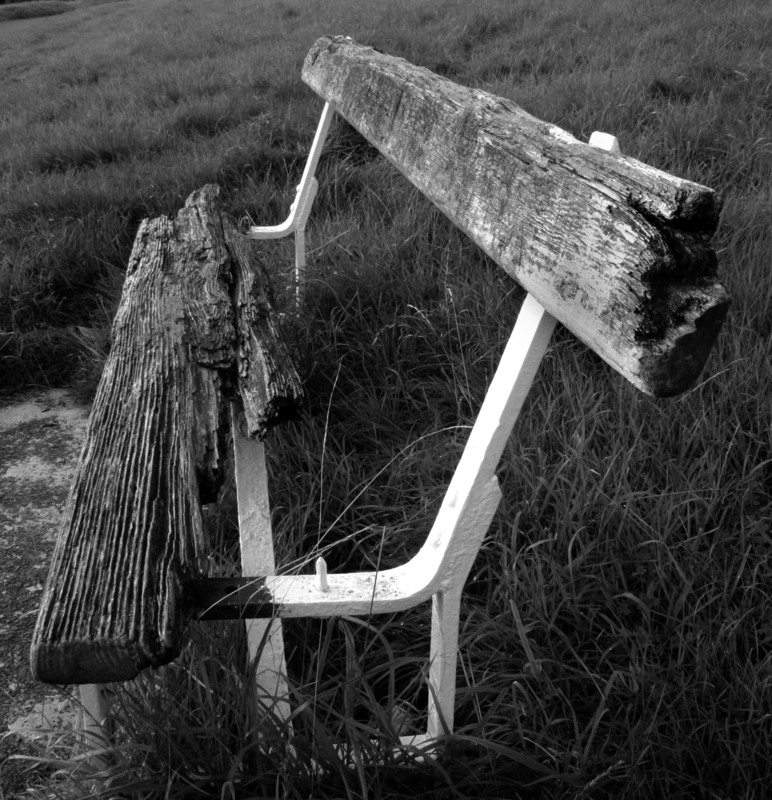 If This Park Bench Could Talk ! I must say I have always loved the square shape of medium format photography and I try to replicate that from time to time when the scene suits. This one was just perfect in my opinion. It’s got to be said the majority of the park benches in the park are extremely well cared for and its rare to find one like this. I love the texture in the wood. I often think about the different people who have used these benches over the years, they have obviously been in the park for quite a long time, if only they could talk eh ! This particular series of benches are up on a small hill and overlook one of the other favourite places in Dublin, The War Memorial Gardens in Kilmainham / Inchicore. It’s a really lovely calming place to sit and look out over a busy road below, so close but still the traffic seems so distant at the same time. This entry was posted in Black and White Photography, Irish Landscapes, Phoenix Park and tagged Black and White, Medium Format, Phoenix Park, Photography. Bookmark the permalink. Thanks for taking the time out to view my photos, much appreciated. I tried to step back a few paces but unfortunately there is another bench in the distance that appears in the shot then, agree about the hill peeping into the shot. No problem. I would photoshop in that case but it might upset the purists! I’m a bit of a purist myself, sometimes that tends to hold me back. I know it would look better without the hill but I just can’t bring myself to doing it. My fingers twitch at the thought of it.